New website up and running and the LG traveIlers keep on winning! Welcome to our new website! It was very exciting to finally see it “go live” and I hope that the fresh new style is both user friendly and gives a better impression of what we do here at LG. I am acutely aware that there is little point in having a blog page unless someone actually bothers to write something in it so here goes….If you have managed to read this far without falling asleep, then well done. Every Monday I will be providing an update on our news from the weekend and the previous week. If we haven’t got any news, then I will endeavour to fill up the page with random thoughts and nonsense…not unlike the content of most of my exam papers at school! 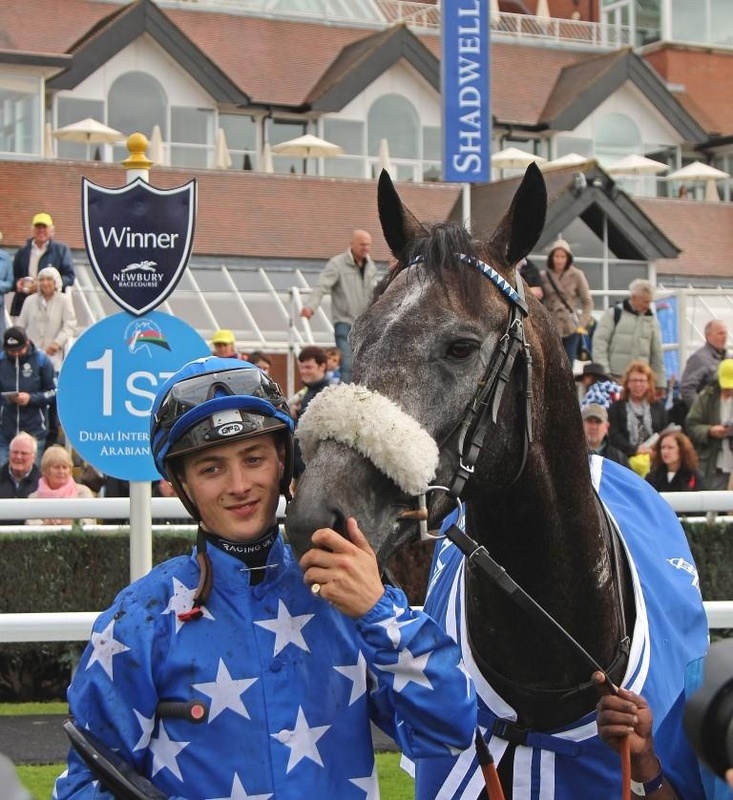 Fortunately, this week we do have news and I can also recap on some of our LG transported horses from the past month and give an update on the July Sales. 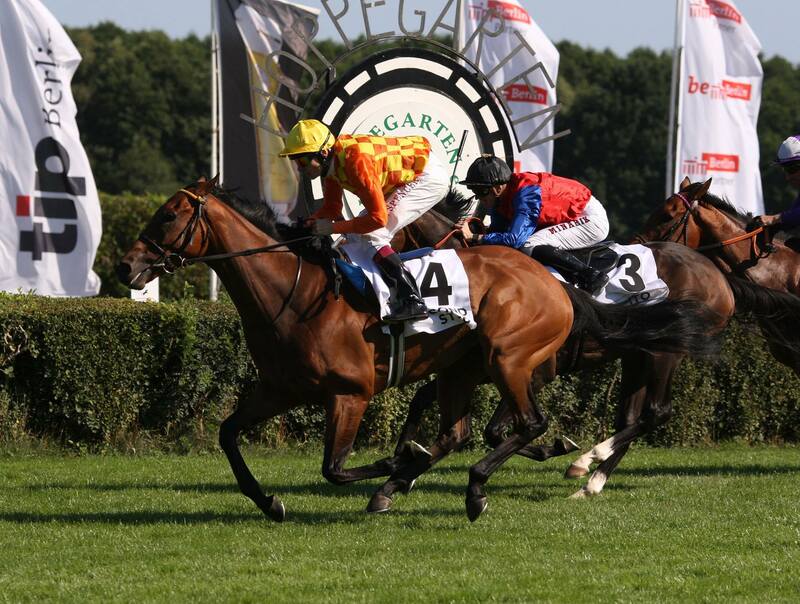 Congratulations to Merry Fox Stud, Luca Cumani and Jamie Spencer on the thrilling victory of Second Step in the Group 1 Grosser Preis Von Berlin at Hoppgarten yesterday. We flew Second Step out on Saturday morning from Cambridge to Berlin and he arrived back home this morning safe and well. 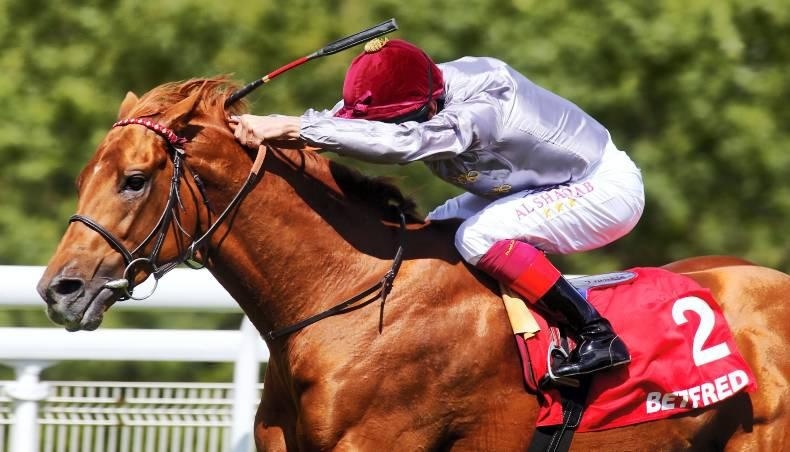 Maintaining a Qatar based theme, we have also welcomed Julian Smart and his team from Al Shahania Stud back to “the valley” for another season. 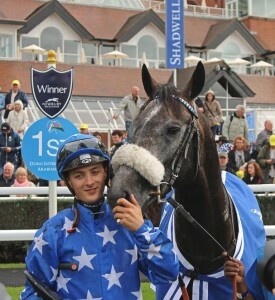 This year, thanks to Paul Cole and his Team, Julian has been based in the stud yard at the beautiful Whatcombe Stables and immediately set the tone for the rest of the season with a stunning treble on Dubai Day at Newbury, winning both the Group 1 races with GAZWAN and the brilliant DJAINKA DES FORGES who now heads straight to Paris to try and emulate last year’s stunning victory. Traffic to New York and Los Angeles is strong. Amongst other clients, the lovely Leslie Young came back to Tattersalls to shop and took home five horses in all. 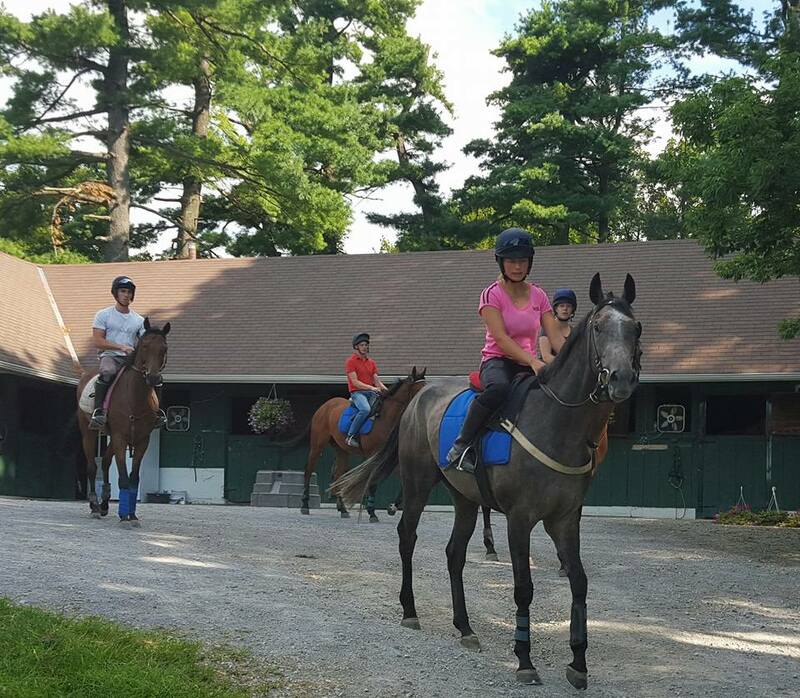 Here is MERCOEUR (FR) leading out Leslie’s string in Pennsylvania the day after arrival. A small but select team of four horses for the Arlington Million meeting departed London Stansted direct to Chicago in the early hours of Sunday 9th on a specially diverted B777 freighter. Amongst these were the 10 year old Belgian Bill (George Baker) who ran brilliantly at Goodwood and earnt his chance to travel Stateside. A brave roll of the dice from his trainer. Another frequent traveller, the wonderful Secret Gesture (Ralph Beckett) runs in the Beverly D for which she must have a leading chance. Best of luck to all the European raiders.